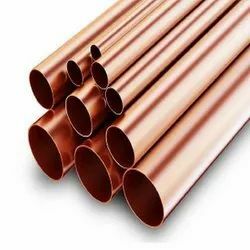 We are engaged in offering the best Nickel Pipes and Tubes. Fabricated using Nickel 200, 201, 205 a 99.6% pure nickel, these tubes are in compliance with the defined parameters of the industry. Our range can be availed in both in standard and customized lengths, thickness, sizes and dimensions as per the requirement. 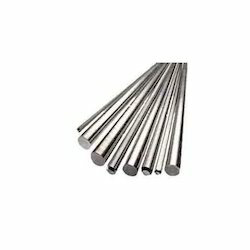 We are engaged in offering our clients the best Nickel Alloy Round Bars. Developed by making use of supreme quality metals and latest technology, these bars satisfy defined parameters of the industry. 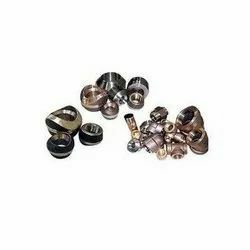 To meet divergent demands of the clients, we offer these products in different sizes and specifications. 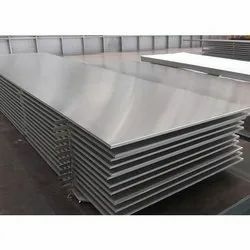 Being a quality centric organization, we present high quality Alloy 20 Plates to our esteemed clients. These products are tested on various quality parameters by our team of experienced professionals. We also ensured that they are manufactured using premium quality materials. 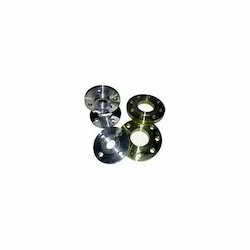 Looking for Nickel Base Alloys ?